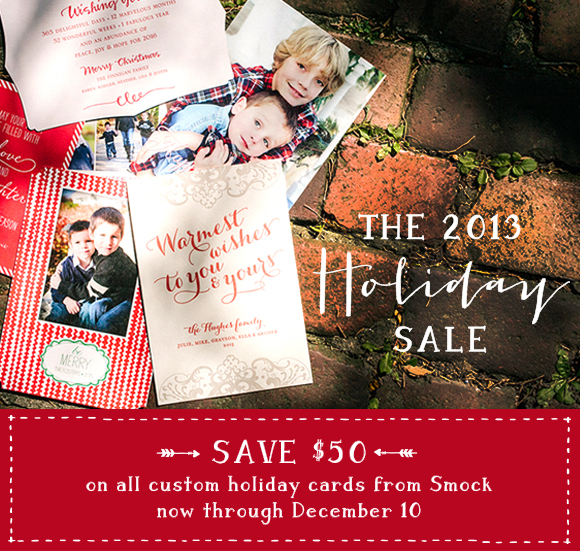 With tons of beautiful and unique designs to choose from, you can’t go wrong with Smock holiday cards. 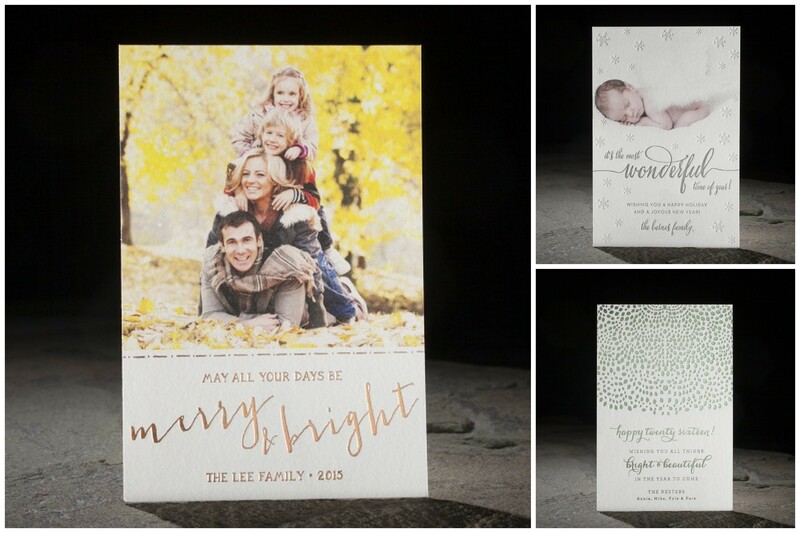 Thier recent addition of digital printing makes it possible to create custom holiday cards that feature digitally printed photos paired with letterpress printing and/or foil stamping. Oh my, the possibilities are endless! 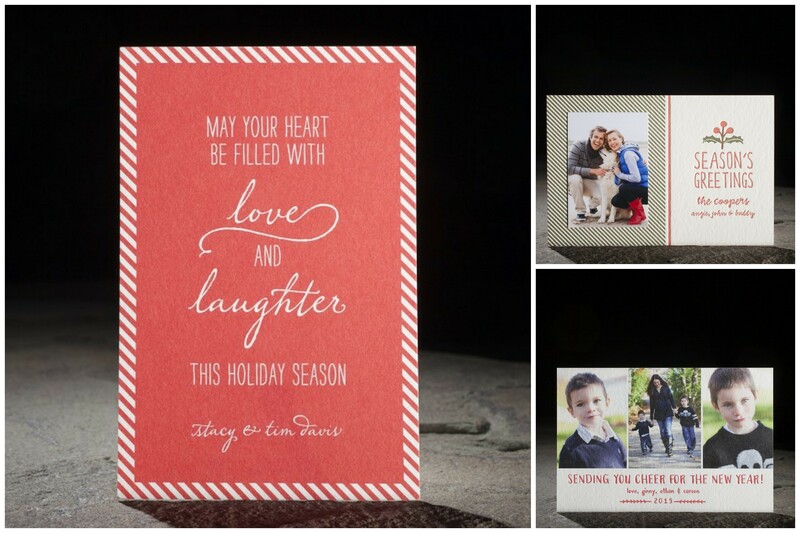 Order early and save $50, don’t miss out by waiting until the last minute! 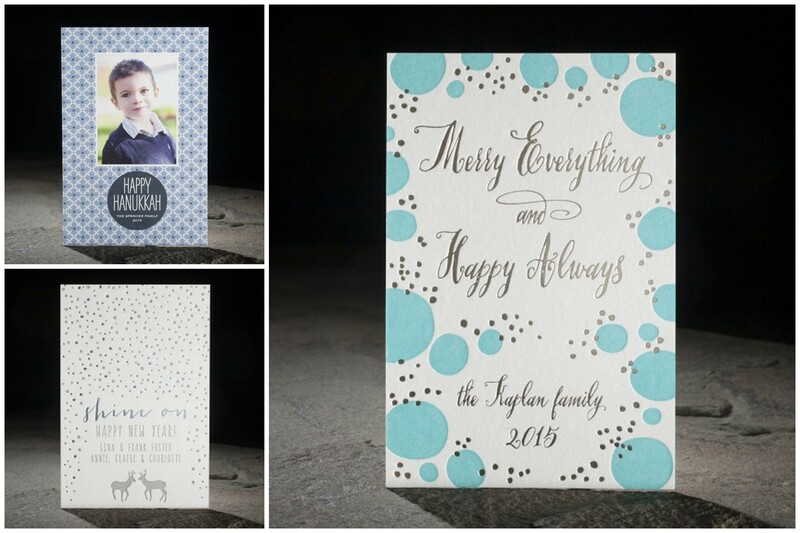 Call Sweet Paper at 858.456.1446 to schedule an appointment to order.